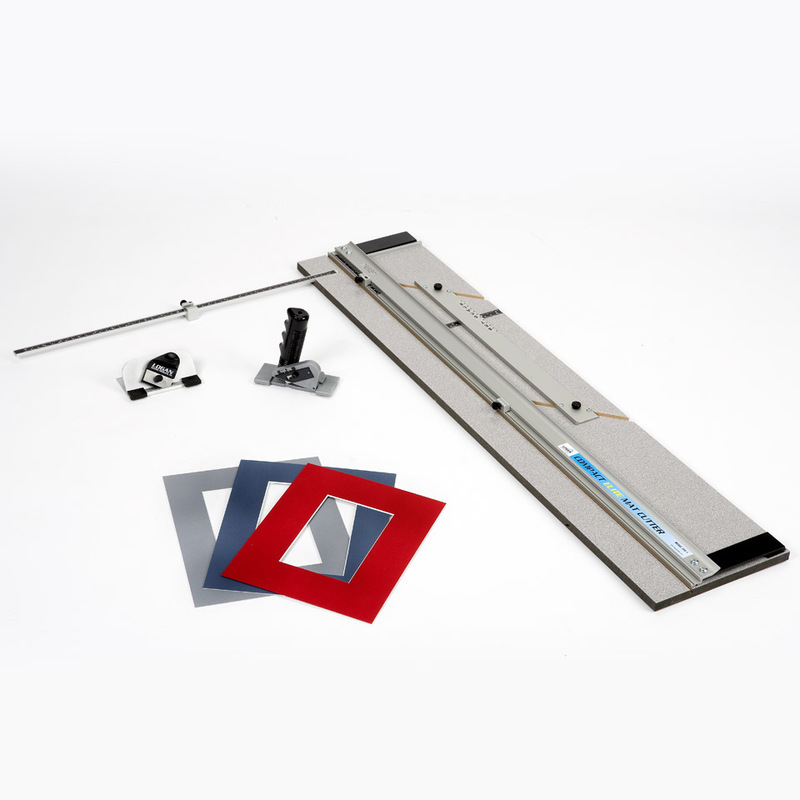 The Logan 350-1 Compact Elite Mat Cutter is a versatile, portable 32″ (81cm) capacity mat cutter that provides affordable and professional results and is a more feature rich, deluxe version over the 301-1 Compact Classic mat cutter. 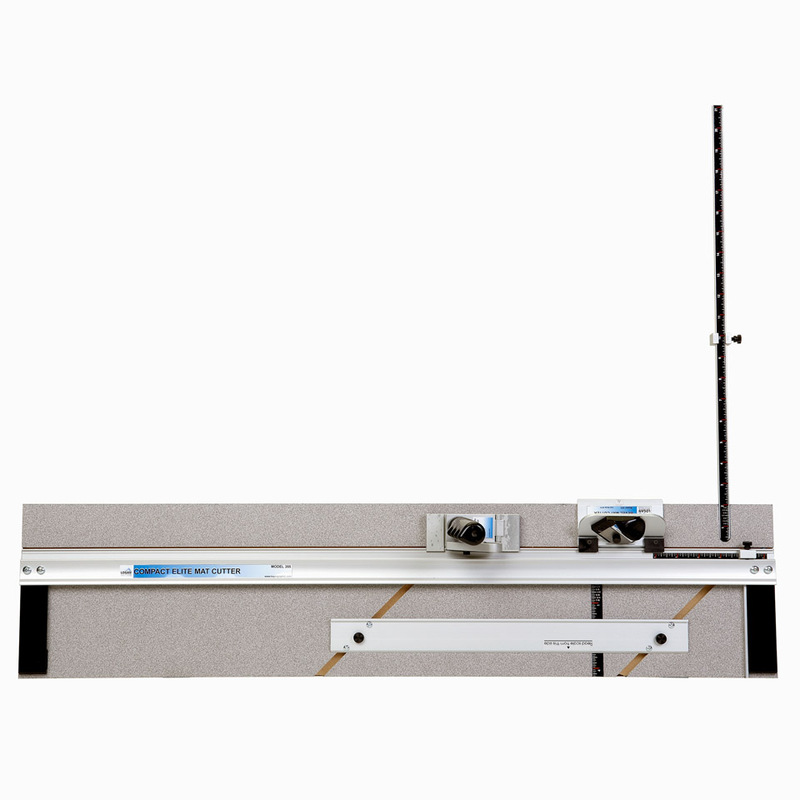 The 350-1 has a downsize capacity of 32″ (81cm). 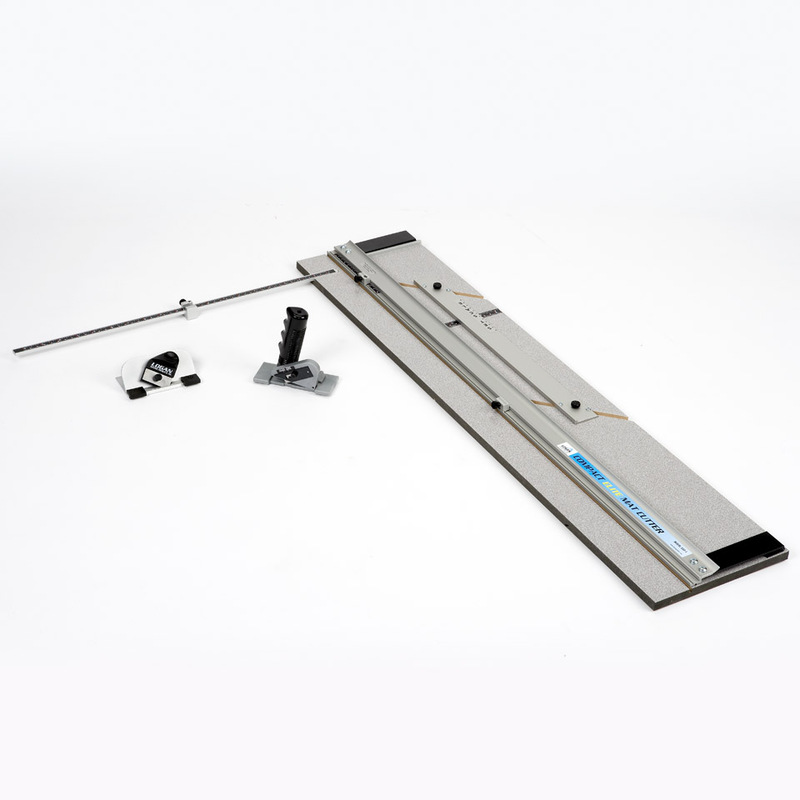 Includes parallel mat guide for setting border widths from 3/4″ (1.9 cm) to 4-1/2″ (11.4 cm), fully hinged guide rail to guide cutting heads, scaled production stop, built in squaring bar for holding mat board square, a 20″ (51cm) measuring bar with stop, push style bevel cutting head with start and stop indicator, pull style straight cutting head for downsizing mat board and foam board, built-in carry handle in box, five extra blades and a fully illustrated matting instruction guide. 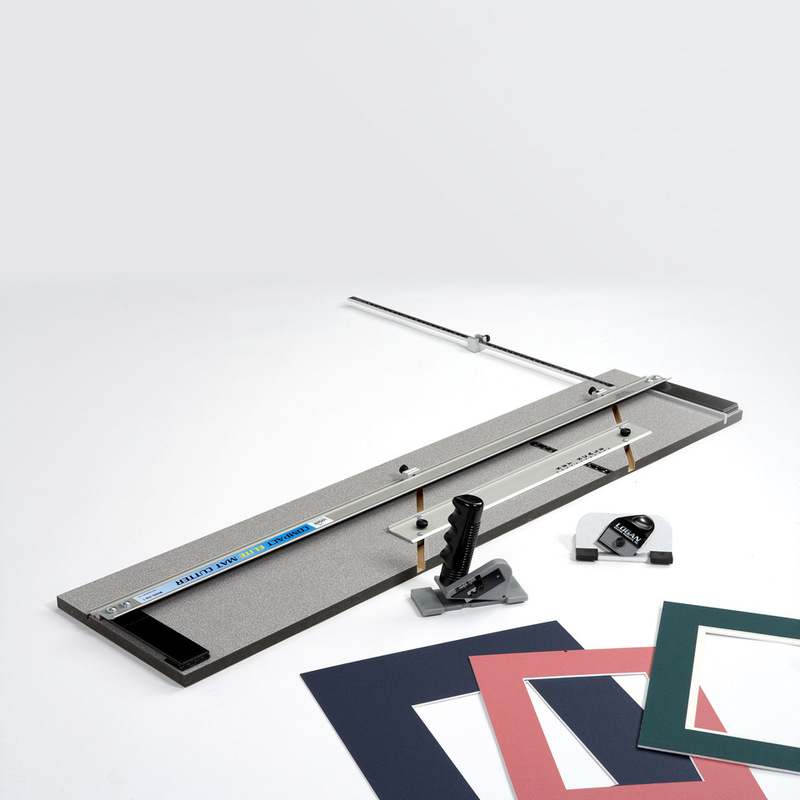 The 350-1 is ideal for lower volume at home framers. 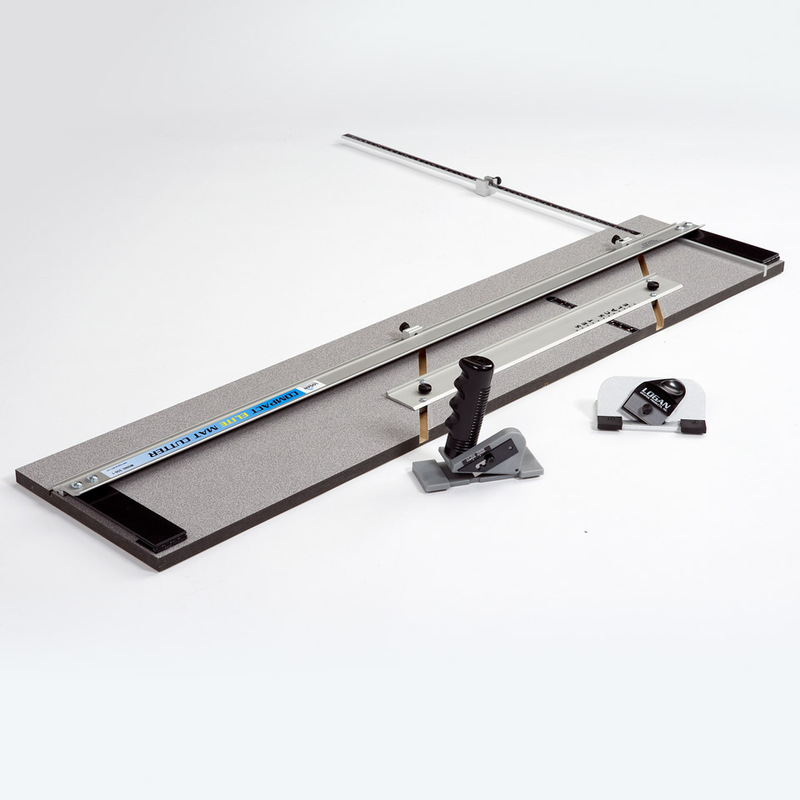 Uses Logan 270 blades.